Pumped out a bunch of pencil sketches today. One's a gift for someone that needs to be redrawn now that I've got it looking like this. 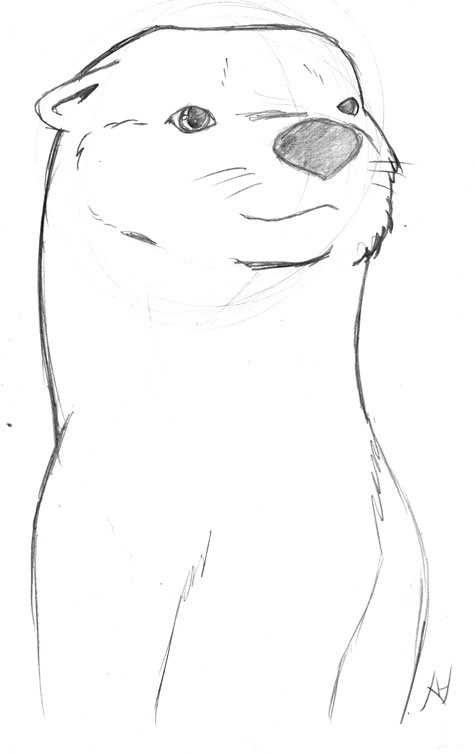 The other two were warm-ups drawn from photos found using google and typing in otter and bear. Now I'm off to make some phone calls to try helping someone and to prep more for dinner. Hi-ho multi-tasking! AWAY!